Space Elevators manufacture and suppliers a wide variety of Cabins design. Space Elevators cabins are the perfect and best quality, style designed and developed by our experts team. Our cabins meet latest market trends design. 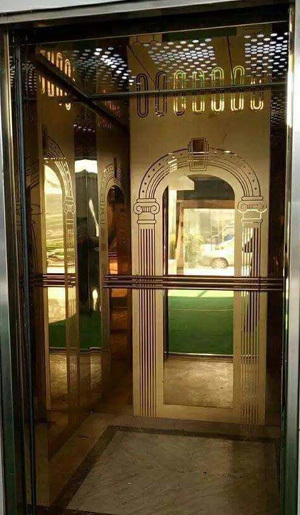 We can used advance techniques and high grade materials for their fabrication. Apart from this, we also customize them according to our clients requirements. 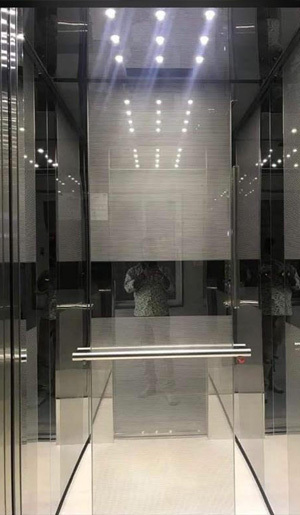 We are doing our business with high skills and expertise as manufacturer and supplier of Stainless Steel Elevator Cabin Design in Delhi NCR, India. We provide Stainless Steel cabin with the design sheet and also mirror etching design at the middle. Design sheet can be chosen as the clients wish. We present of Passenger Cabins that is suitable for single speed as well as two speed machines and can accommodate all types of manual and automated doors. Passenger Cabin is the most commonly installed cabins with light weight and modular panels. It is the entry level basic cabin used for general purposes. Also, match with the building interior as per the customer requirements and options. 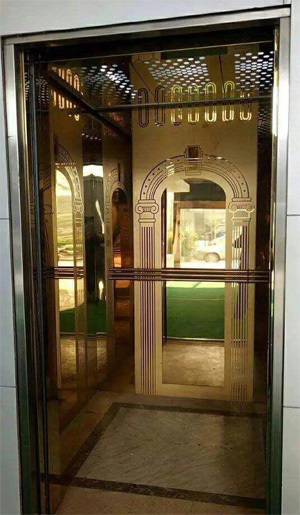 Space Elevators have been designed for adaptation to the needs of our clients requirements, to allow spaces to be integrated into any type of building or environment. We provide complete solutions that offer a wide range of aesthetic options and incorporate the highest levels of accessibility and energy eco-efficiency.